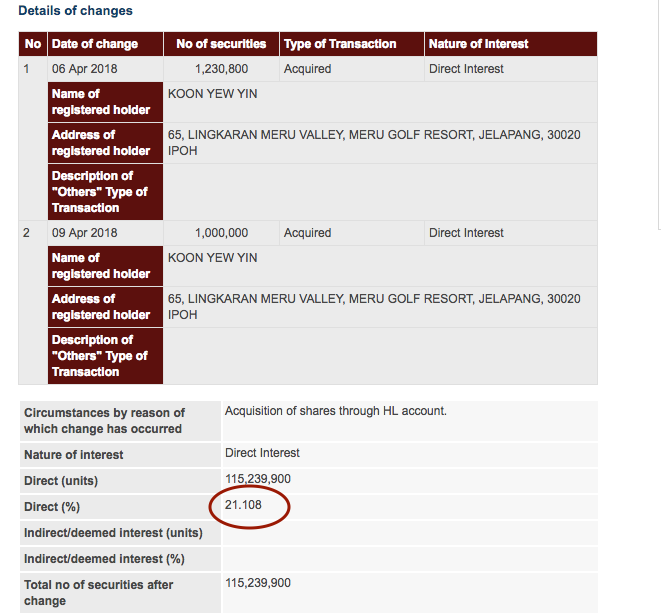 - Ang Lam Poah awarded himself 25.164 million shares under the Restricted Share Plan scheme. That's about 5% of new shares for free. Checking back, I have written this article on Jaks 2 years ago. At that time, I knew KYY was going to corner himself given the amount that he had been purchasing. He went to buy more after that and the highest he and his wife were holding was close to 30%. He was basically asking the public to bail him out. See below. Of course, in that fight over shareholdings, as I have mentioned Ang Lam Poah would have fought back, and fought back he did. He did not have the funds to challenge and given the ridicularity of the exercise, there would not be a 2 party proxy fight. Ang Lam Poah knew he had the upper hand. 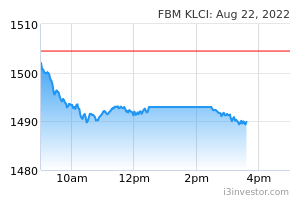 In the end, the condition of the market (which was bad after GE14) as well as the selling by smaller shareholders whom were taking opportunity to sometimes sell to KYY, it was obvious there would be huge pullback. The pullback was further made worse by a huge selling (including margin calls) of close to 30%. Imagine 30% or more shares changed hands over a period of 6 months. 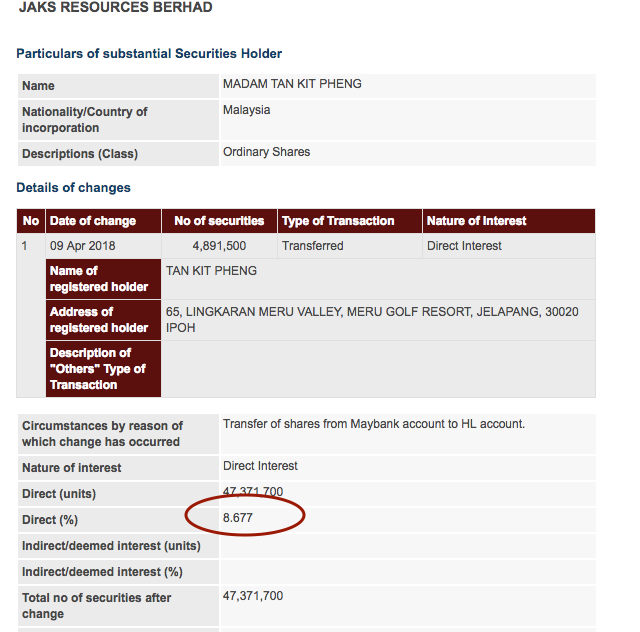 There was bound to be oversold position especially when the fundamental was little change - except for the RM50 million bank guarantee which was call upon in the Star vs Jaks case. All in all, KYY was not honest, and I remember reading somewhere where he said the purchase of Jaks was meant for the long term - which obviously was a lie. In another one of my article, I have mentioned that Jaks had a lucrative contract. It is not yet completed and scheduled to be completed partially only by 2020. I am not so sure of Jaks' capabilities in the execution, but with its China's partner - it should as CPECC does have the capabilities. At its current market capitalisation of around RM461 million despite Ang Lam Poah giving himself free shares, it is probably still undervalued as that power plant contract itself is substantial. Another potential upside is that if we check around situations around Vietnam, currently it is facing shortages of power supplies towards the future, given that it is hugely industrialised now. The US China trade war presents a lot of opportunities for Vietnam and power is needed. Personally, I do not like the way free shares were awarded to the CEO and his director, but I guess he also did it to protect himself. Another person that comes along may be more professional and deeper pockets that KYY. But, as in any person sometimes there are some trading opportunities and this seems to be one of it. SarifahSelinder Mcm tulisan blur sotong je kosong je ni?? adamsmith All in all, KYY was not honest, and I remember reading somewhere where he said the purchase of Jaks was meant for the long term - which obviously was a lie. In fact he is selling via promoting through articles and articles . value88 That old man KYY is silly and AngLP slaughter him strategically. 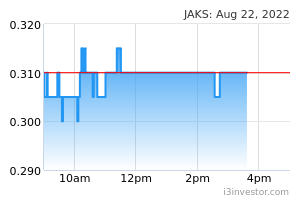 When KYY look at Jaks' stock price now, his heart must ache with pain. He could have saved his RM64mil if he is not that dull. Well, this is not his first time playing dumb anyway. speakup Koon is big fish. he normally wins unless a substantial shareholder farks him. Jaks Ang is one example. Xingquan China boss is another example. ChoCho the power of holding power transcend the downs of market. Over leveraging magnifies & fasten the process. speakup in the markets, either u fark others or others fark u.